Please fill out a tryout form on the tryouts page and we will arrange a private tryout for you. 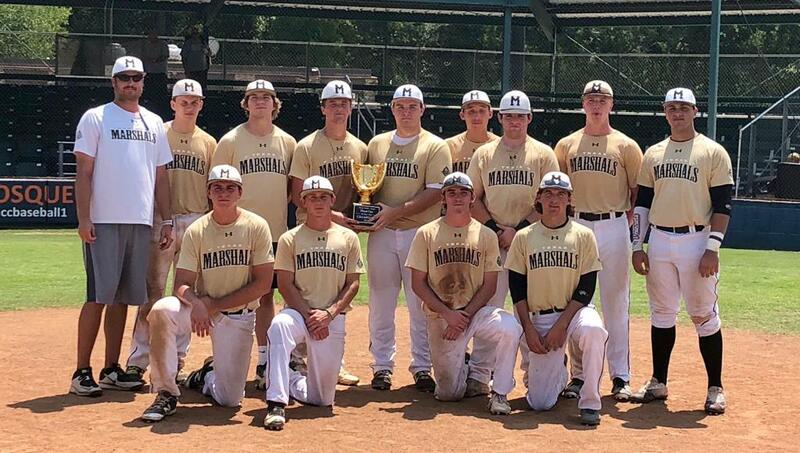 "Among the nation's top programs..."
"A leading program for college commitments..."
Beginning in 2019, the former McKinney Marshals will field U.S. Elite/Texas teams at the 14U, 15U, 16U and 17U levels. Players and teams will be recruited across the state to become part of the program. For info, call 972-841-3744. 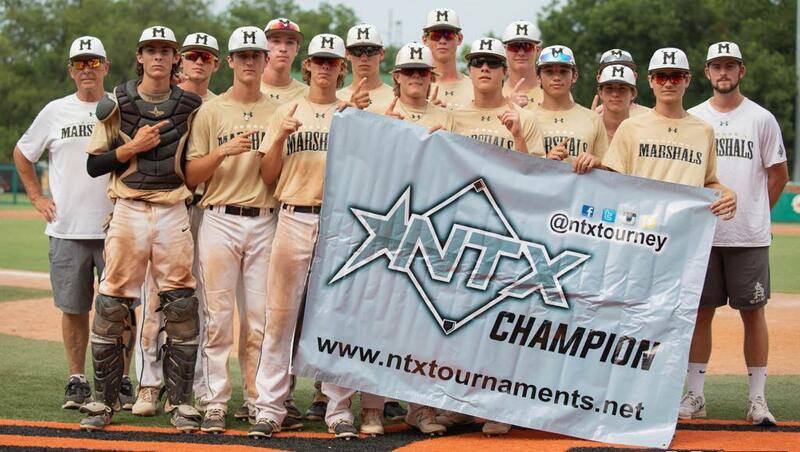 TO TRY OUT FOR A U.S.ELITE TEAM, CALL 972-841-3744 OR CLICK HERE. The McKinney Marshals are becoming part of the prestigious U.S. ELITE national program. Beginning in 2019, the McKinney Marshals will compete as U.S. Elite/Texas. This national organization will help us do an even better job of providing DEVELOPMENT and EXPOSURE for our athletes. 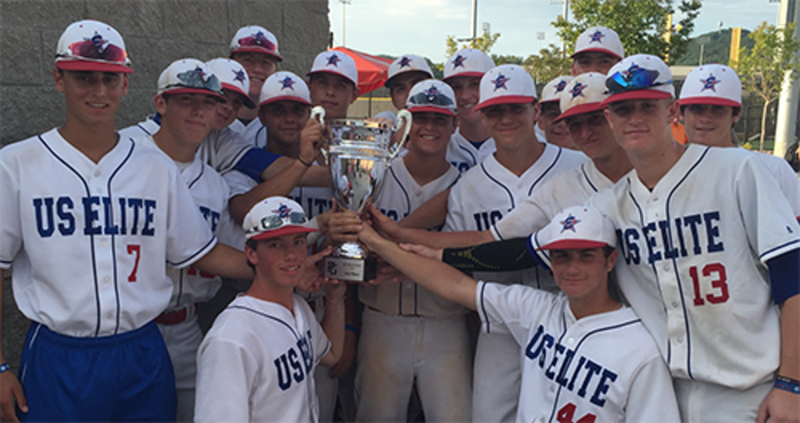 Recognized by Perfect Game as one of the top programs in the country. See HERE. Over 90% winning percentage among all US Elite teams. US Elite is invited to many “invite only” events throughout the US. 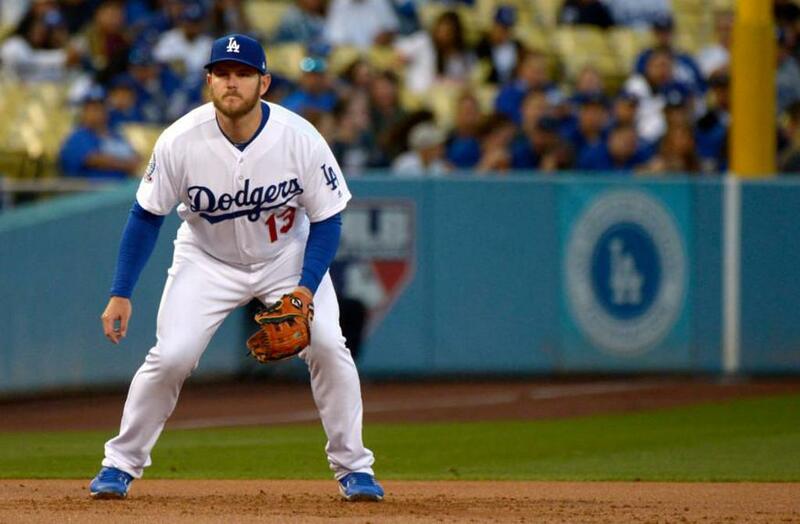 Congrats to Former McKinney Marshal star Max Muncy (Keller HS, Baylor University) who had a great World Series with the Los AngelesDodgers. 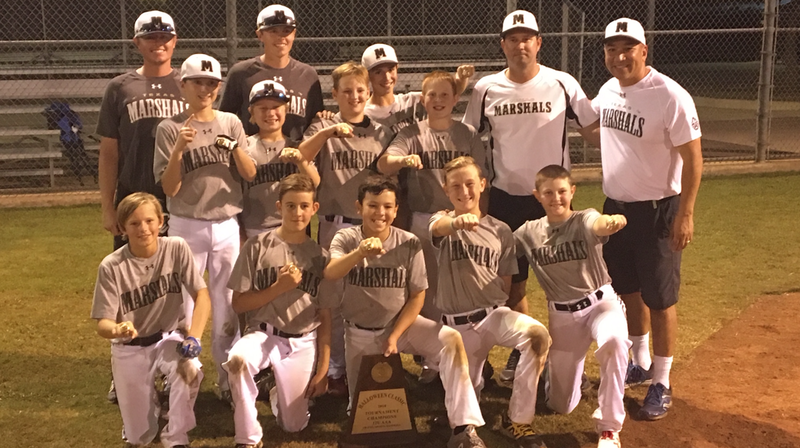 The 2018 Marshals 13U majors team had a very successful season. A great season. The Marshals 13U majors team had a great season by any standard. Coming off a solid 12U season, the team had high hopes. The team routinely made the championship bracket, and brought home hardware. Coached by head coach Jason Smiga and assistant Victor Liu, the team battled for the championship in most of the tournaments they played. Whether your goal to be the best high school player you can be, or college or beyond, the Marshals can help you find the next level. 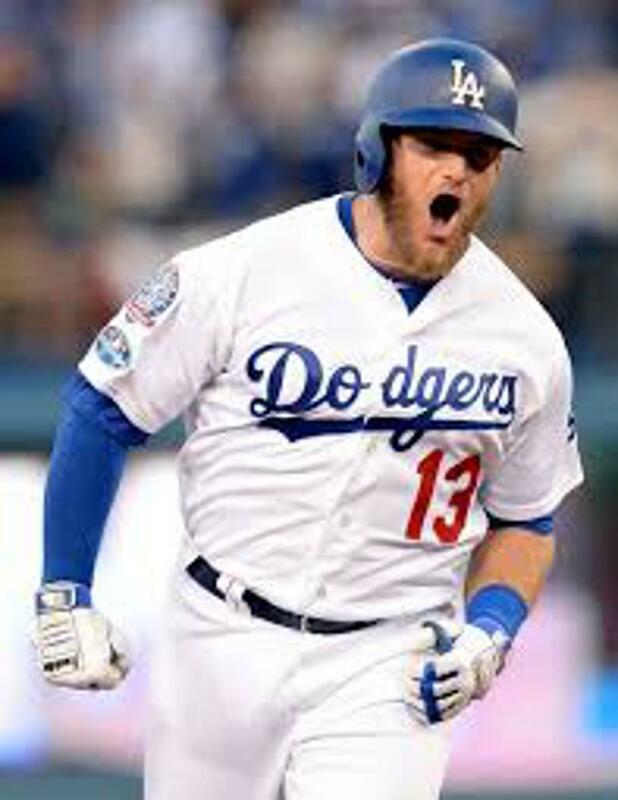 Max Muncy (Keller Central HS) now plays 3B for the Dodgers, but in 2007 he was part of a Marshals team that won the WWBA World Series in Fort Myers Florida, a tournament featuring 80 of the top 17U teams in the country. Marshals players understand that academic success is a critical component of being a student-athlete. We are very proud of these players who have worn the Marshals colors, and wish them well as they move on to the next level. 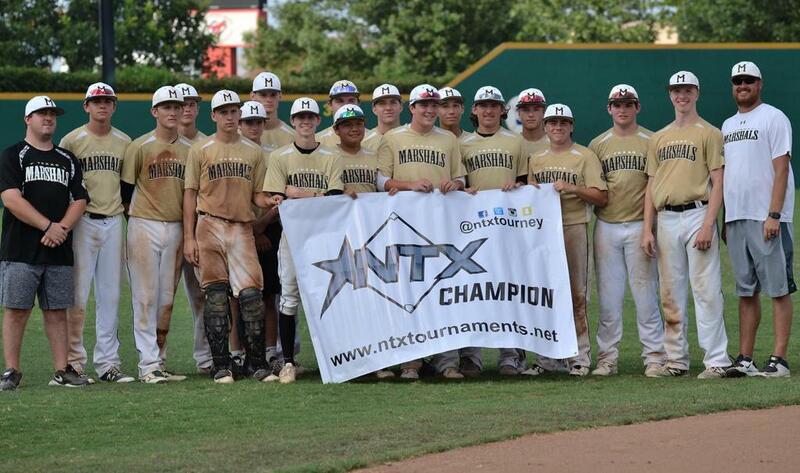 The Marshals 16U - Bern team, coached by head coach Brian Bern, won the NTX Southwest Premier Finale championship, capturing wins along the way against, DBAT, Stix, Blackhawks and Cavemen teams. 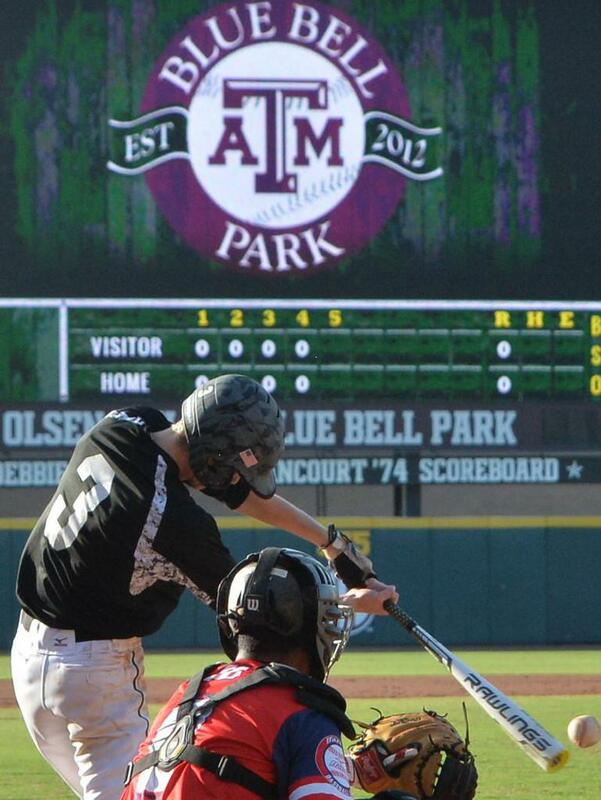 Former Marshals SS Nolan Ritchie (Frisco Centennial, Cisco JC) has signed to play with The University of Alabama. ©2019 McKinney Marshals Select Baseball / SportsEngine. All Rights Reserved.